Rotterdam is a city where people are welcome. And as a port city this also applies to all seafarers from all over the world. As Port Welfare Committee we want to play a role in this by allocating funds to initiatives that support the welfare of seafarers in the port and to enable them to derive greater enjoyment from their stay in the port of Rotterdam. At the same time we ensure that the work carried out by welfare organisations in the port receives the attention it deserves. Our fund may distribute almost € 140,000 each year. These funds are in part provided by shipping companies and in part by the Port of Rotterdam Authority and Stichting de Beer. 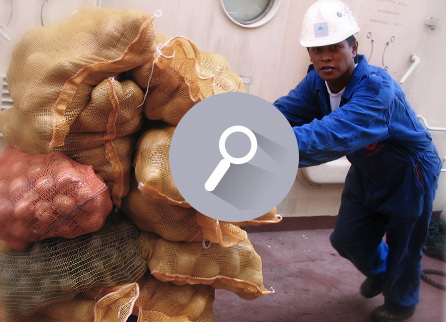 The Port Welfare Committee is an initiative of Deltalinqs, the Port of Rotterdam Authority, Stichting de Beer and VRC, the Association of Rotterdam Ship’s Agents.